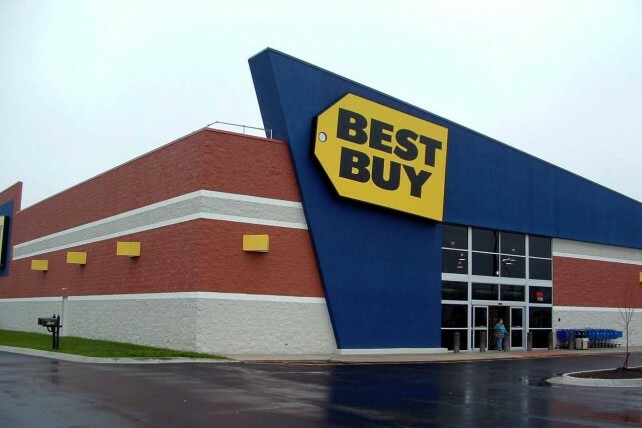 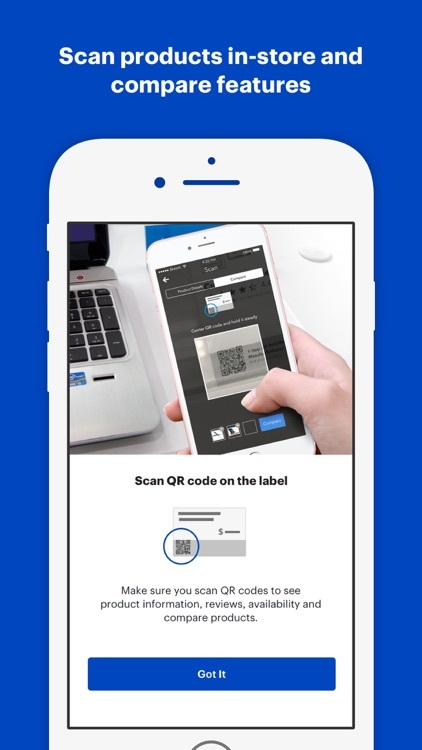 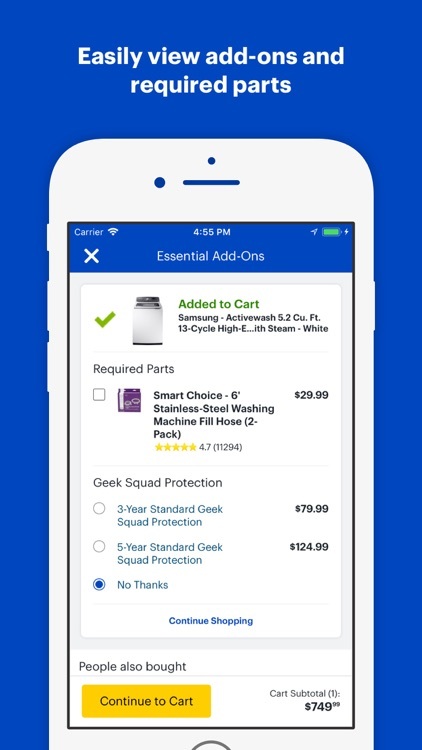 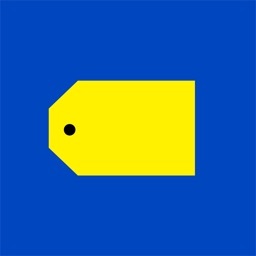 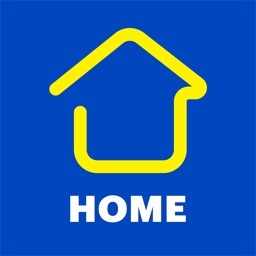 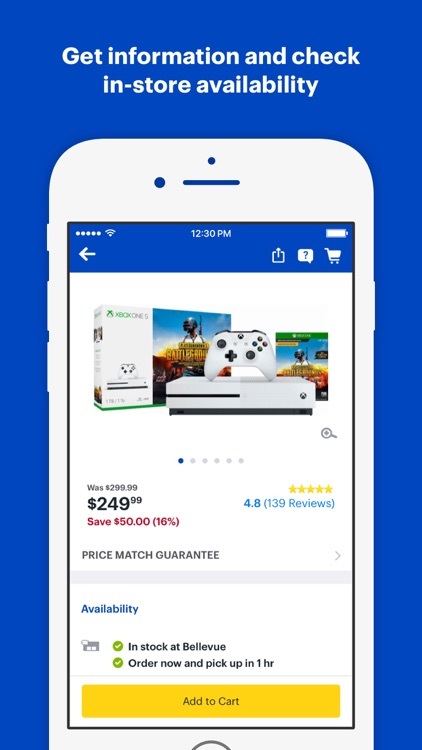 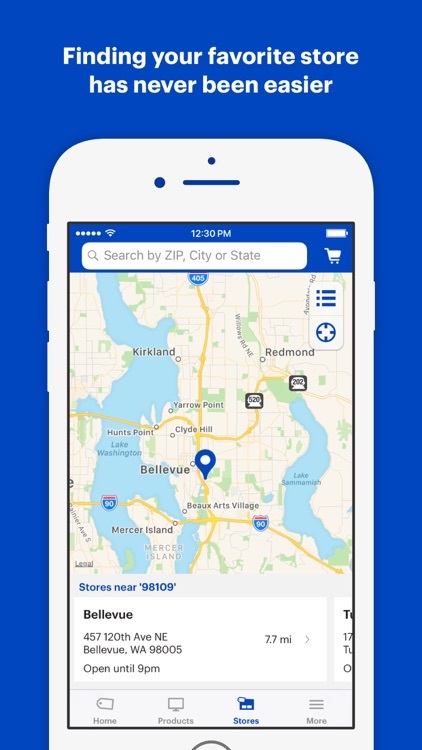 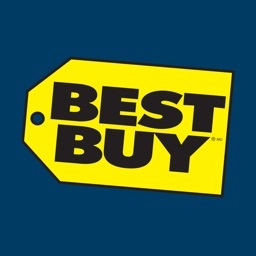 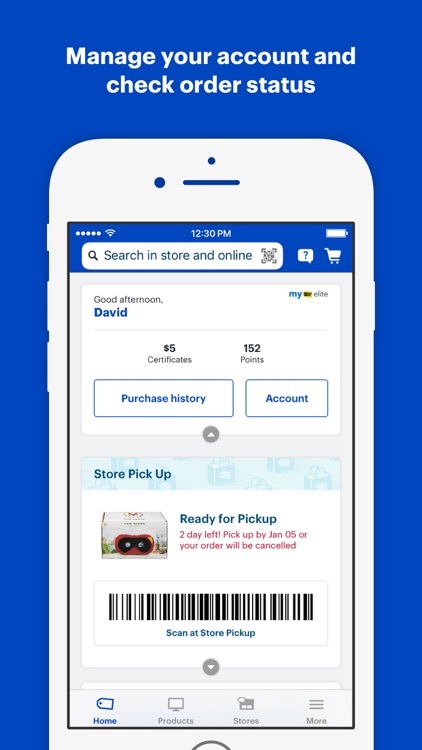 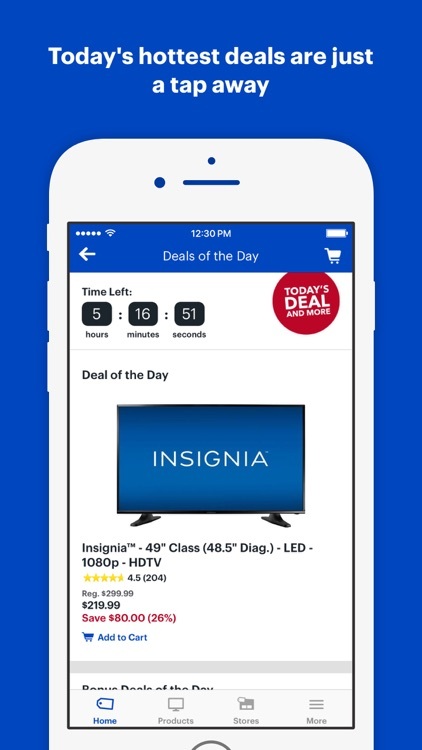 Best Buy by Best Buy Co., Inc.
by Best Buy Co., Inc.
Get everything Best Buy has to offer – wherever, whenever. 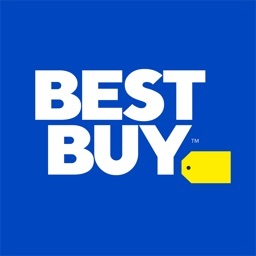 Find stores, find deals, find reviews, find the lowest prices on the hottest tech. 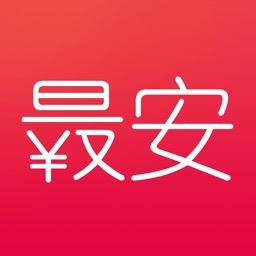 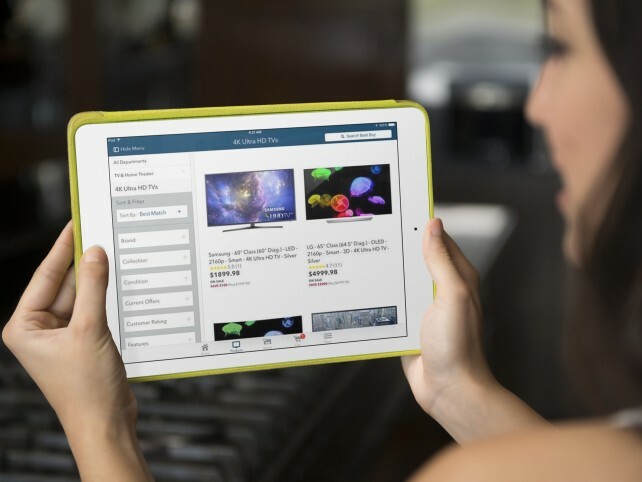 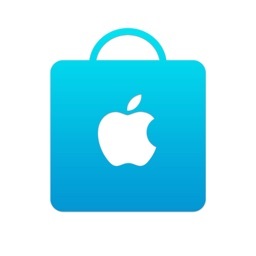 Get ready to shop, this popular store’s app is finally on the iPad.